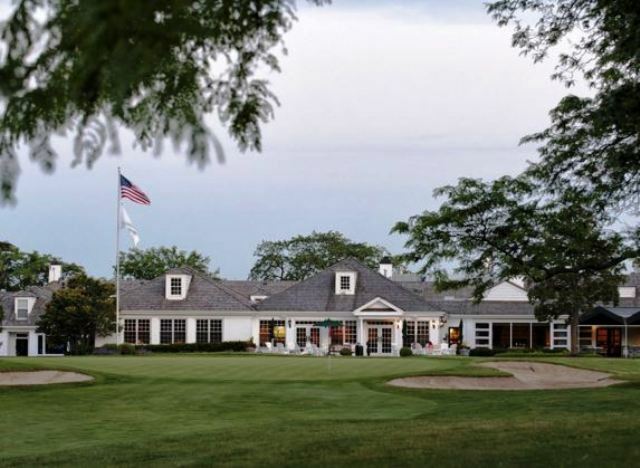 Barrington Park District Golf Course is a Public, 5 hole golf course located in Barrington, Illinois. 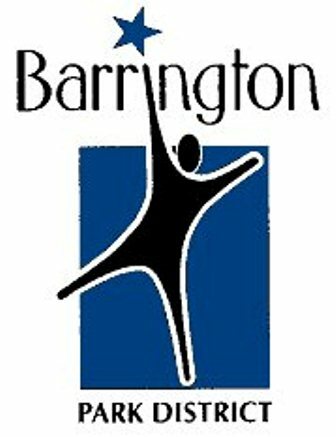 The course is situated in Langendorf Park, one of the parks that make up the Barrington Park District. 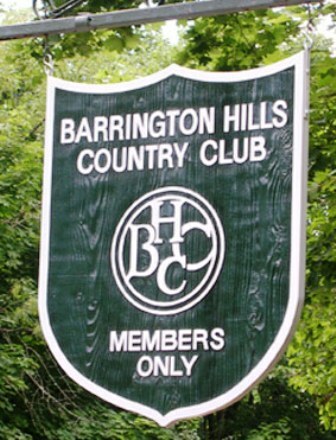 Barrington Park District Golf Course first opened for play in 1958. 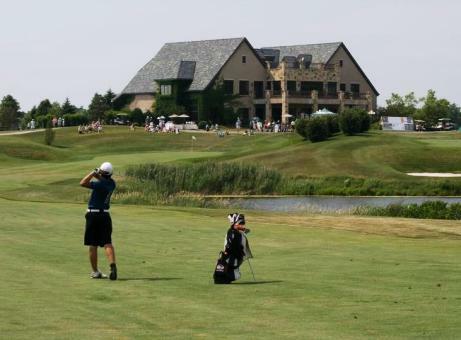 The course has 5 par-3 golf holes for a total par of 15 and a maximum lengrh of 675 yards. 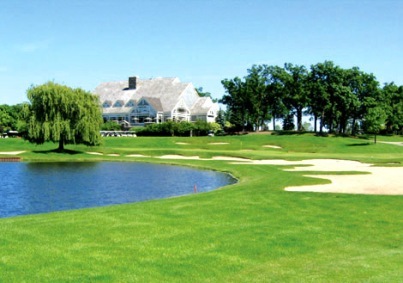 This well groomed golf course has no water hazards and 5 sand bunkers. 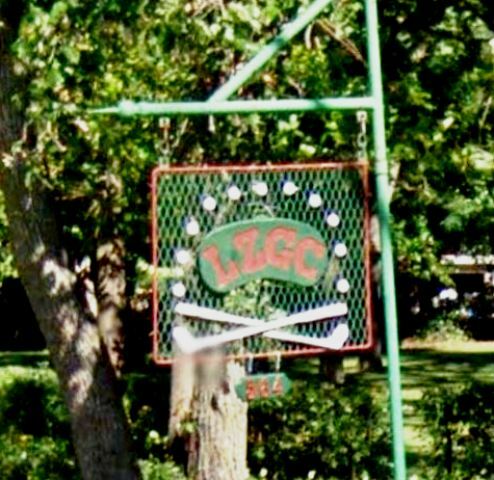 This 5-hole, par 3 Course and Golf Learning Center located on Carl Avenue, 2 blocks west of Rt. 59, just south of Rt. 14. 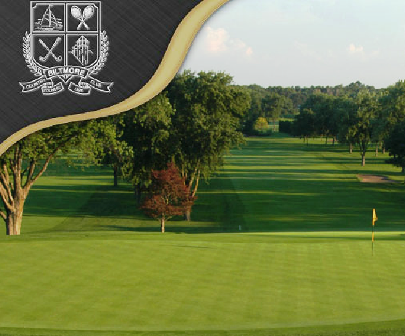 The course is open daily (April 15  November 1) from 7:00 a.m. until 8:00 p.m., weather permitting.